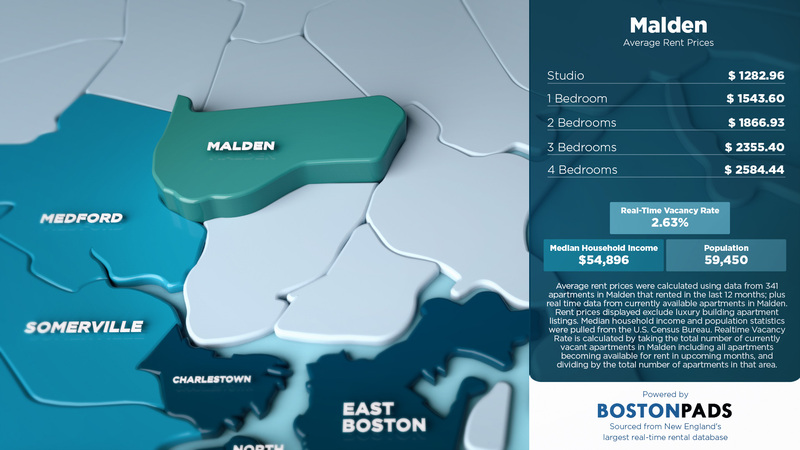 Malden Pads has assembled and shared an infographic on average rent prices in Malden. The rent price information came from the immense Boston Pads database, which contains more than 156,000 Boston apartments, over 500,000 photos, and over 8,000 property videos. Are you looking for a unique adventure that your whole group will enjoy? Look no further than “questing” at Boda Borg! Questing is a form of entertainment that allows you to experience different scenarios, puzzles and obstacles. Questing involves mind and body, and there a variety of choices of challenges. 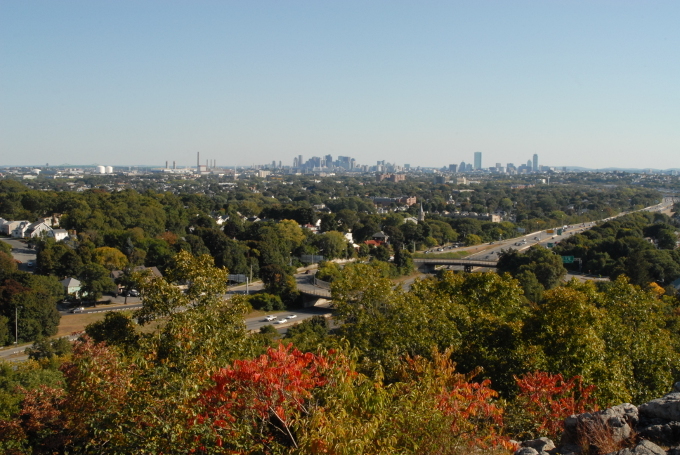 Visit this Malden MA game center for a far from boring adventure!